I talk to thousands of business owners and consumers each year. While they are all obviously different – in age, gender, racial and ethic background and life experience – the one thing they have in common is that they are trying to connect – with customers and with businesses. Often I have to take stock of where we are with the technology that now dominates and moulds our lives and the way we do business, and remember where we have been – and where we may well go next. 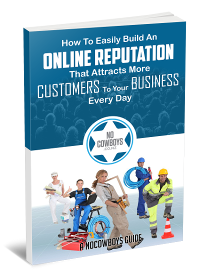 NoCowboys focuses on reputation marketing – helping consumers make informed choices based on the reviews of previous customers, and helping Kiwi businesses grow online by offering honest and transparent reputations. We have been doing this for over a decade, and in that time online reviews have evolved from a helpful bridge between consumers and businesses to an utter necessity. Each year research says that online reviews are the most sought after element of online searches and the greatest advantage to any business looking to increase its customer base and its profits. In that way it is almost perfect – consumer desire and business practice on the same page. Obviously not everyone sees it that way and that’s mainly for a few reasons. Firstly – businesses still clinging to marketing and advertising strategies that are redundant and secondly, consumers using networks that are risky. That makes sense to me, if only because it is difficult to embrace the new and cast off what used to work. Print directories, for example, were incredibly successful in the pre-digital age – as were print classifieds and radio and television advertisements. Some business owners still believe they are a valuable component of their marketing and advertising budgets without investing in the time to evaluate what consumers are actually looking for. 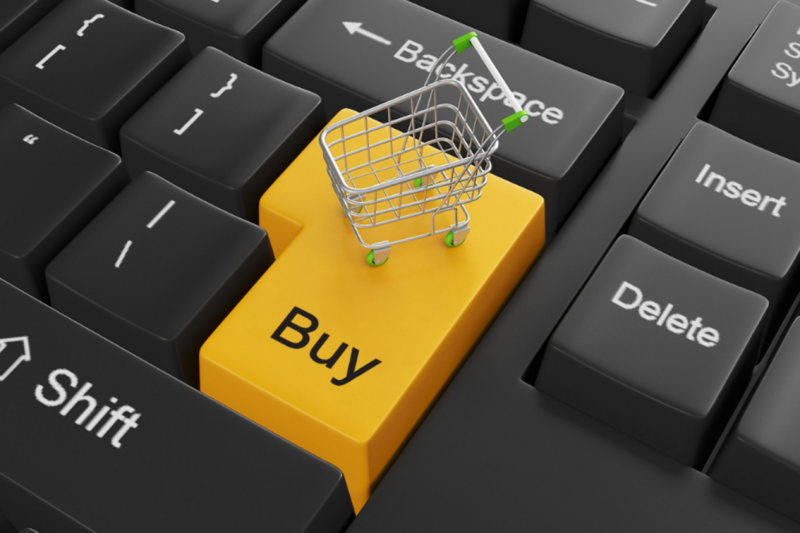 It is missing a huge amount of potential customers though, and it is essential to market a reputation online. I heard a story a few months back that is pretty well known now. In 2000 the owners of Netflix offered their company to Blockbuster for $US50 million. Back then Netflix was a mail order video rental store – today it is a dominant global media giant with a value over $US18 billion. It’s easy to guffaw and wonder at the lack of foresight of the owners of Blockbuster but it also ignores a important point. Who of us would have thought in the year 2000 that the video store would become obsolete? Who of us, apart from those pioneering and developing the technology, would have imagined then that in 15 years we could access movies and television shows on computers and mobile phones? The evolution of video into the home was a marvel in itself, and I can still remember my first visit to one in England while on holiday – awestruck at the selection and availability of so many movie titles. I had grown up as a kid fascinated by movies. I loved the movie theatres, the Jaffas and ice creams, the novelty of the bus ride into town, and the joy of being transported to different worlds for a couple of hours. Today I can watch a film anywhere on my mobile phone. I don’t go to the movies – they come to me. In a similar way, that’s how it is with businesses online. I don’t go to a store to wonder around and peruse, take stock of prices and go to another store to compare. I can do all of that online. I can also research the products before making a decision and I will read reviews to guide my choices. Visiting the store will be the very last part of the adventure – to actually buy what I have already decided to. Before Christmas I had to buy a new printer and I spent hours online. Printers aren’t as expensive as they once were – but the ink is. I must have read hundred of reviews, before finally deciding on what printer to buy. I searched for ‘most cost-effective printers’, ‘best ink consumption’ and then devoured the reviews. Some printers that had great write-ups in tech magazines had terrible online reviews – and in the main the bad reviews all said the same thing. So it was on to the next, and the next, and the next, until I was satisfied that I had all the information to make the right decision for me. That choice was down to the reviews – and not the ones on the manufacturers’ websites – but independent review sites. While I was searching online I remembered how I used to shop. Visiting store after store, talking to salespeople and attendants – basing decisions on price and how much I believed what they told me about products. That didn’t always go well, and many times I took items home, only to return them when they did not meet my expectations. Back then there wasn’t really any other way. Purchasing decisions came down to trusting who I was buying it from based on how how they acted and what they said. Today, I trust what others say who have already bought a product and dealt with a businesses. In truth, it is so much easier and creates a greater deal of peace-of mind. Like the owners of Blockbusters who turned down Netflix, I never imagined years ago that there would be such a huge sea change in the way consumers would behave or that technology would evolve to satisfy that behaviour.